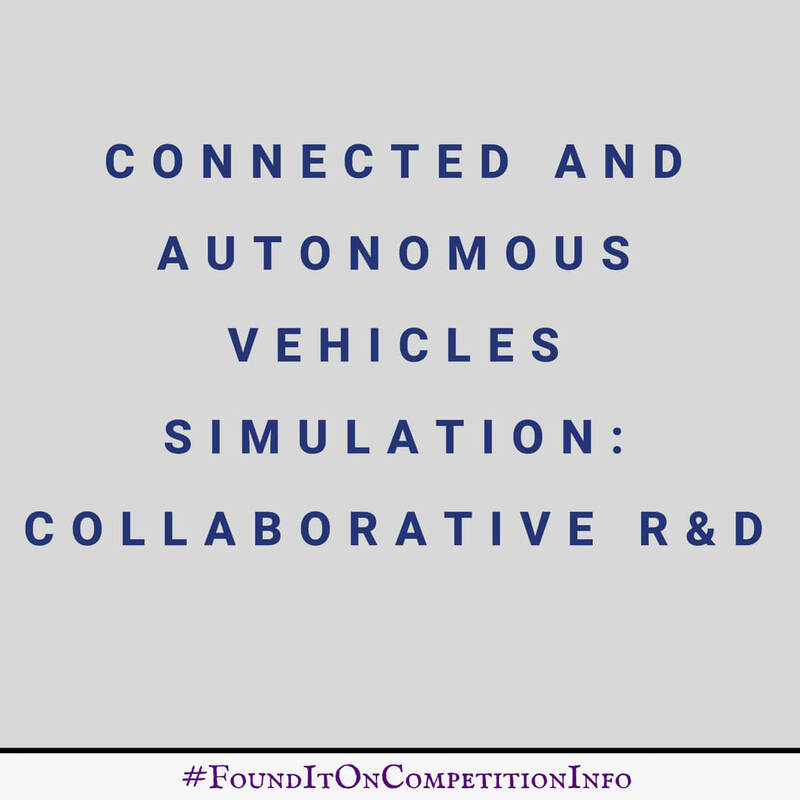 The Centre for Connected and Autonomous Vehicles (CCAV), in partnership with Innovate UK, is to invest in industry-led projects. These will use holistic simulation and modelling systems to develop approval mechanisms and standards. This work will support the development and deployment of connected and autonomous vehicles, and help make sure they will receive approval in the future. A share of up to £15 million. 16 January 2018: Briefing event for applicants. 25 May 2018: Invite to interview. 30 May 2018: Feedback for interview applicants. 7 June 2018: Response to feedback and presentation submission deadline. 18 June 2018 - 22 June 2018: Interviews. 29 June 2018: Applicants notified.